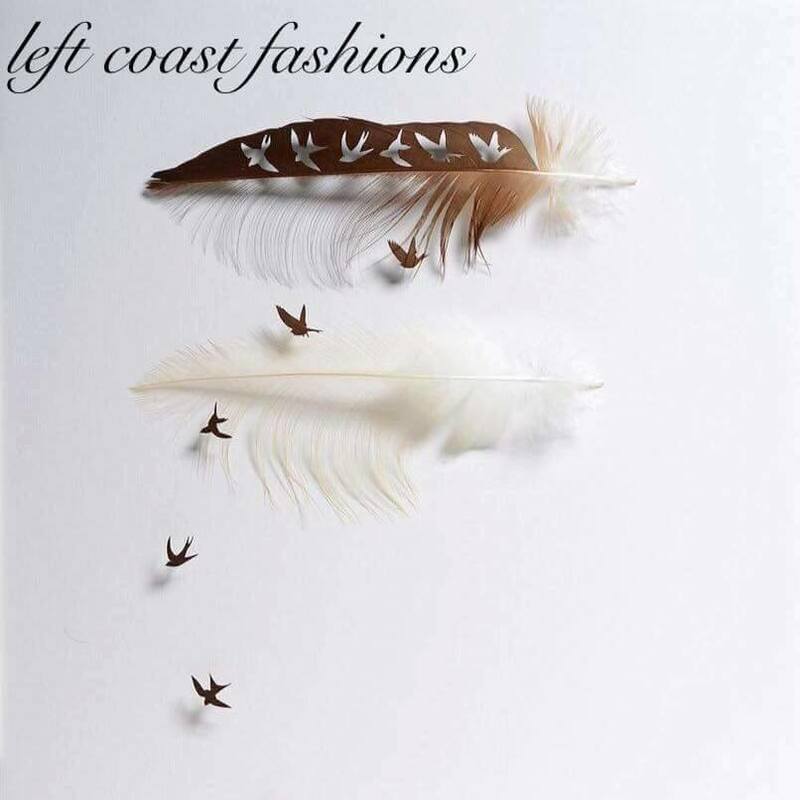 Left Coast Fashions offers a unique selection of locally designed clothing, jewelry, soaps, candles and other handcrafted treasures. Come explore our store on historic First Avenue and discover a wide selection of sustainable West Coast creations. We also offer men’s locally made Westcoastees. Come say hello, we are right across the street from the Pharmasave!